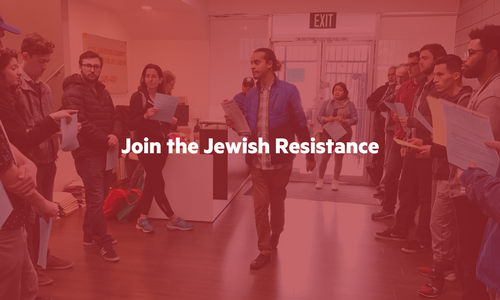 American Jews are gathering across the country to build a powerful movement to defend our values and engage in direct action. Will you join us? Add your community meeting, phone-banking party, and protest to the map so friends and neighbors can join you in fighting Trump’s hateful agenda.